When you think of parenting styles, or at least in my house, you realize there are two distinct styles—Dad who is the authoritarian, and Mom who is Imelda Staunton in Harry Potter. Imelda Staunton was the lady that was obsessed with pink and made all those rules that all of the kids broke. This is where we establish and begin to learn nature vs. nurture facts. Dads tend to be their way or no way. They set an outcome that they desire, but they don’t really care how their kids get to the end result. Someone might get a scraped knee, be loud, or get dirty in the process, but, as long as it happens in the end dads are fine. Dads even joke and play with the kids when they are on the way to doing what they ordered, but if the kids deviate from that the course, that’s it. It’s the end of the world, and they know it. Dads don’t yell or scream, they don’t even have to move. Dads just give that look and the behavior stops. Moms, on the other hand, well they get a bad rap. However, dads sometimes let it happen. Dads can tend to be a little egotistical and alpha at the wrong times. They would rather watch mom struggle for a little bit, then step in with the look or say the kid’s name in a deep voice and watch them get back in line. It’s almost like a badge of honor for them, it’s a passive aggressive way of saying, “you need us and don’t forget it!” but we all know that’s not true. Moms can handle the kids in a way that dads will never understand. Moms will tell the kids dinner is ready, come and eat, 15 different ways, begging and pleading for them to do this one simple thing and the kids pay absolutely no attention to mom. Then there’s the 16th time. It’s like someone reached into that kid’s chest, placed their hand on their soul, and squeezed it just enough for them to know playtime is over and they have one second to get to that dining room table. The whole process is entertaining after it happens. During that process dads probably have flashbacks to their mothers using the same tactic on them, it must be passed down from generation to generation as I can still vividly remember my own mother’s “You’re in trouble voice.” There must be some science behind these two parenting styles, and low and behold there is. Science looks at this from a Nature vs. Nurture standpoint. 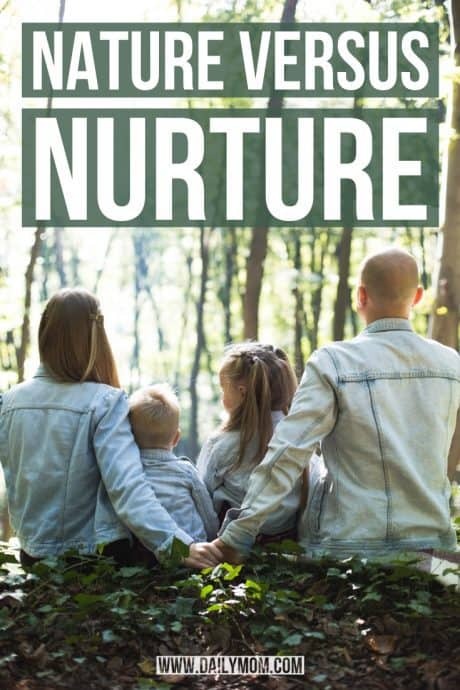 Nature vs. nurture focuses on whether genes (nature) determine a person’s behavioral traits or it is the environment (nurture) determines a person’s a behavior. The science is called epigenetics, it’s been around since the 1940’s and has been gaining ground with the advancement of technology. Epigenetics could be described as a bridge between the Nature vs. Nurture debate. Epigenetics takes a deeper look at the role of genes in the creation of behavioral traits. So what does Epigenetics tell us about the divide between the parenting styles of mom and dad? 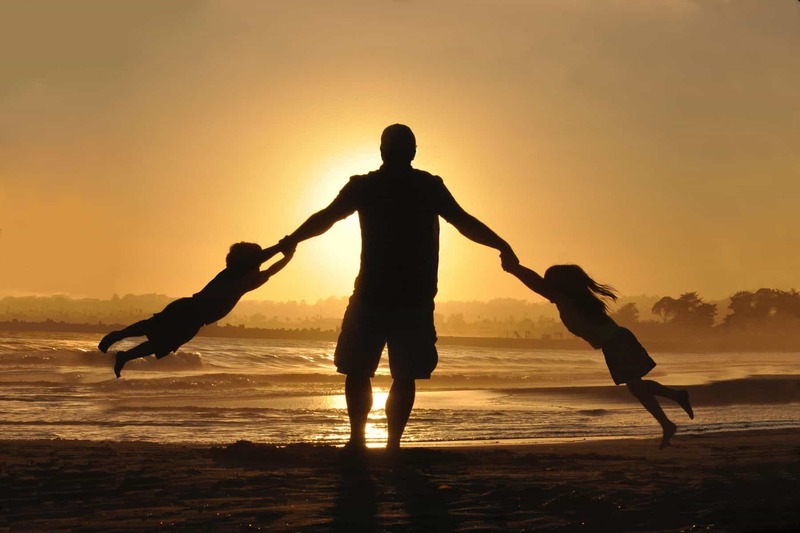 Are parenting styles genetic or are they learned from our own parents and others around us? The Nature vs. Nurture debate would say we inherit our parenting styles, but Epigenetics says maybe. Epigenetics has determined it is a mixture of both nature and nurturing, weird right? Epigenetics has found that the types of genes a person has are not that big of a deal. What is a big deal is whether those genes turn on or not. There was a study done with rats and again on primates that looked at two sets of parents. One set of parents would groom their offspring and the other would not. The offspring that were groomed by their mothers were less stressed than the offspring that were raised by the mothers that did not groom. Pretty neat, right? 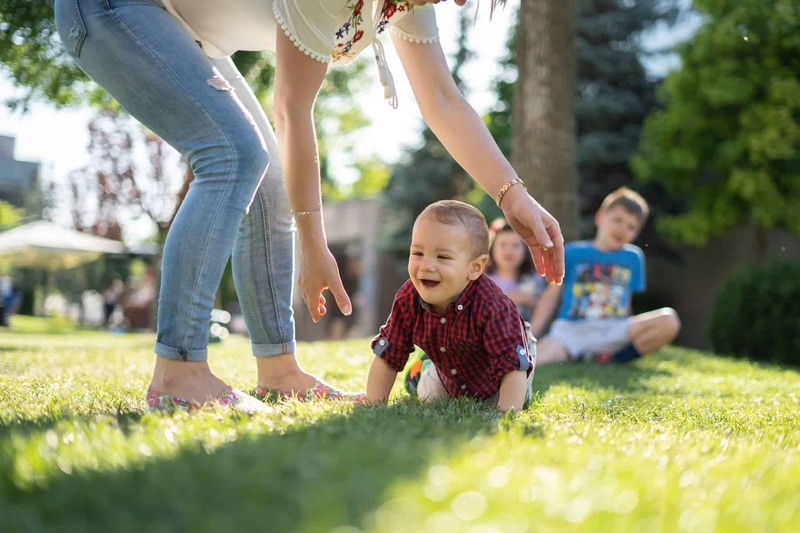 What the scientists found were both sets of offspring had the same genes but the babies that were groomed had a specific gene that turned on. This gene was responsible for creating a protein which helps moderate stress. So what does this mean? You might be asking if this is how you acquire your parenting styles? Maybe it is, maybe it isn’t. Maybe there is a mom gene and a dad gene, maybe we say we will never be like our mothers but we don’t have a choice, maybe deep down inside we think to ourselves “well it worked on me so it has to work on them.” Whatever it is, just know that what you do now could have a lifelong effect on your child, and you might not have any idea what that ‘one thing’ was that happened. It could be that extra hug that turns on the gene to help moderate stress, maybe, instead of that serious dad look, you could give a dad smile, and have it turn on a genius gene (if there is one). Either way, just know that no matter how bad it gets, or how mad the kids make you, this too shall pass. Love your kids unconditionally, correct them when they are wrong, and always remember to groom your kids every day.